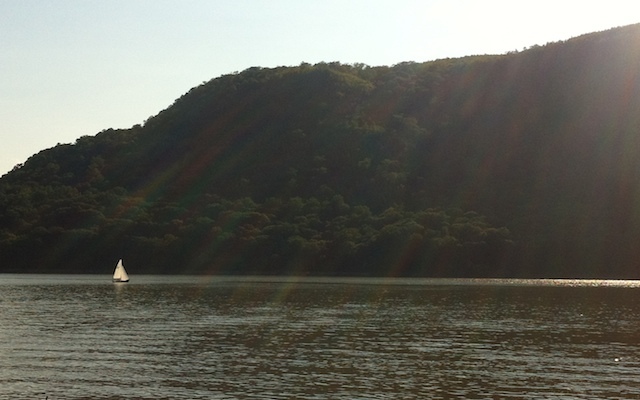 Cold Spring, NY—A Perfect Getaway. For New York’s city dwellers without beach houses or country homes, escape is a thought that’s constantly simmering throughout the summer. For visitors, ditching Manhattan to explore greener pastures makes for a nice retreat. The trouble is that traveling to a destination that instills the feeling that you’ve escaped the city’s limits can take a few hours. Without a car, or the budget to rent one, finding the right place to accommodate you logistically can be a bit challenging. With its proximity to New York City, this charming and historic town is a welcome shock to the senses, making it an ideal getaway for day or weekend trips. Its easy navigation makes it equally accommodating to older travelers and families, many of whom can be seen strolling or relaxing along the water’s edge. A few local inns located just on or off Main Street and the nearby towns of Beacon and Garrison offer additional accommodations for visitors who come to explore the areas access to historical culture, art galleries, boating or cruising on the Hudson, and nature trails. 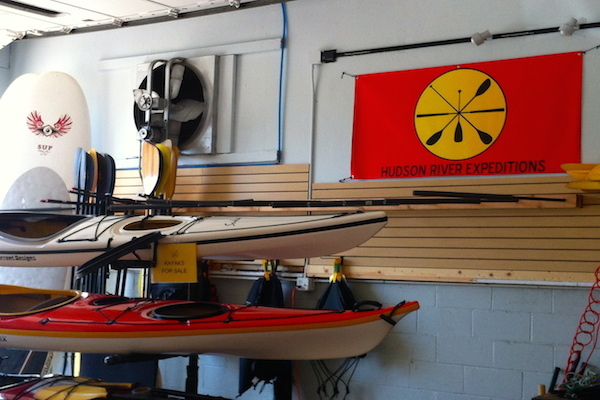 All things paddling await you at Hudson River Expeditions. 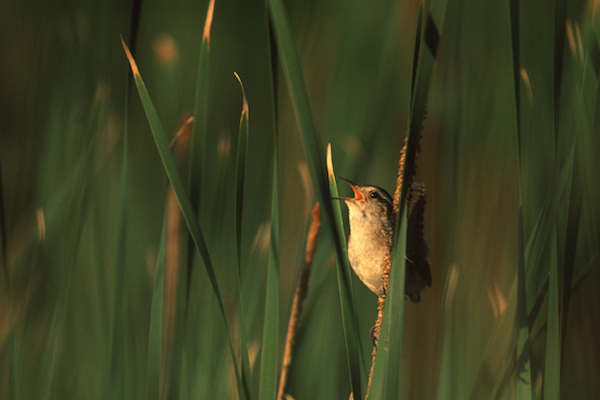 I believe it’s a wren. After all that paddling, lunch was in order and on Main Street one was easily found. From one end to the other, it is chock-a-block with eateries from comfy cafes to restaurants. 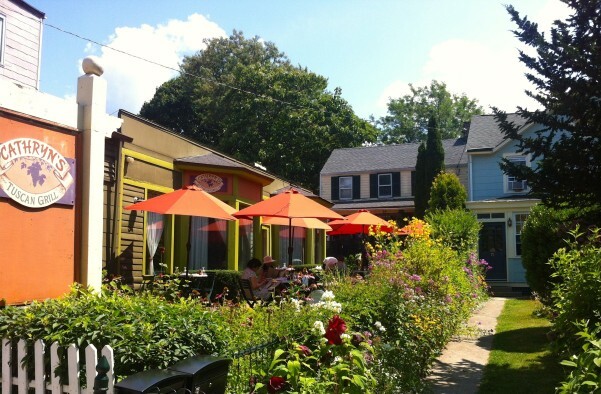 Cathryn’s Tuscan Grill serves Northern Italian fare and has café garden bursting with flowers. With its pretty front porch, Hudson Hill’s Café & Market is just the sort of place you expect to find in a small town like Cold Spring. Open for breakfast and lunch, their menu offers a nice selection of sandwiches, burgers, salads, and even fish tacos, and their portions are hearty. Thirst quenching refreshment came in the form of cider pressed in nearby Warwick Valley Winery & Distillery and it was especially nice over a pint glass filled with ice. Lots of spots to eat on Main Street. September 6 brings a double feature, American Tale followed by Dirty Dancing. 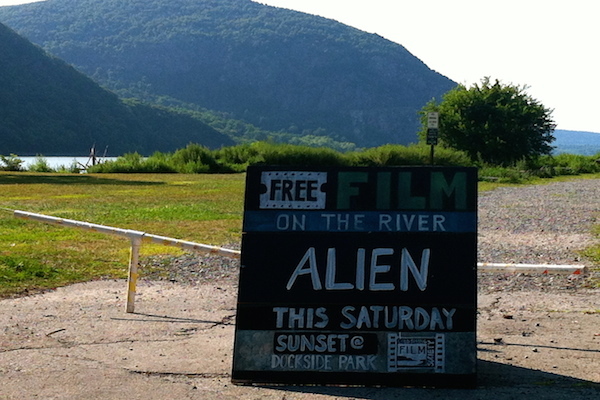 A great way reason to visit Cold Spring and enjoy some of the last nights of the season. This entry was posted in Claudia's Trips, Uncategorized and tagged Bannerman Castle, Breakneck Ridge, Cold Spring, Constitution Marsh, Hudson Highland, Hudson River, Hudson River Expeditions, Hudson Valley, local getaway, MetroNorth, New York, paddle boarding, stand up paddle board, staycation, SUP, vacation on September 4, 2014 by portsarecalling. Sounds ideal. Hope that next year I can spend more time with my family in NY and perhaps if I am good they will take me to Cold Springs. So close to home and yet so far away with so much to do. 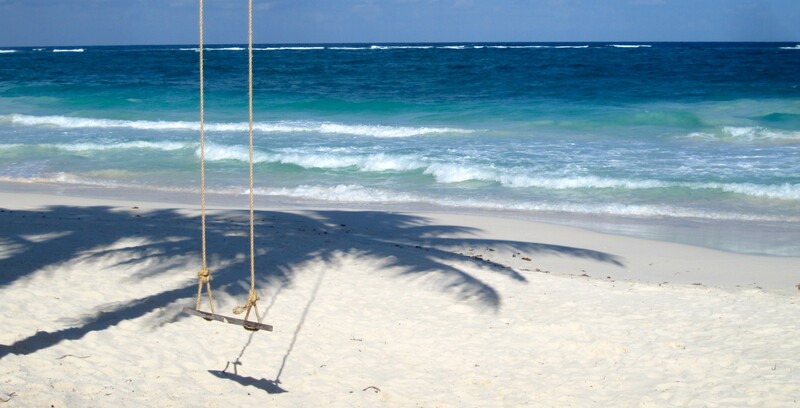 Enjoy your September. Cold Spring is a wonderful place to visit. I live about 30 minutes away and love to head up there to stroll along Main Street, get lunch at Hudson Hills cafe or Catherine’s Tuscan grill. There are some nice unique shops to check out too, not to mention just relaxing by the Hudson River. If you head about 8 miles north, you’ll get to Beacon, NY, which is very funky and arty. Main St is about 1 1/2 miles long with lots of art galleries, good restaurants, music venues with live music, a theater, with nice hotels and B & B’s to stay in. There’s also a wonderful contemporary art museum called Dia: Beacon, very close to the train station. Beacon has something called “2nd Saturday” when the galleries and shops stay open late and offer complimentary snacks and beverages to visitors. I’ve been there a few times and it’s very festive, with live music and lots of people, always fun! Beacon is just one stop further than Cold Spring on the train, they’re both great towns and easily accessible from the city, we’ll worth the trip. Thanks for chiming in on other ways to explore the Hudson Valley. I plan to visit Beacon the next time I hop MetroNorth and will try to coordinate it with a 2nd Saturday at Dia!